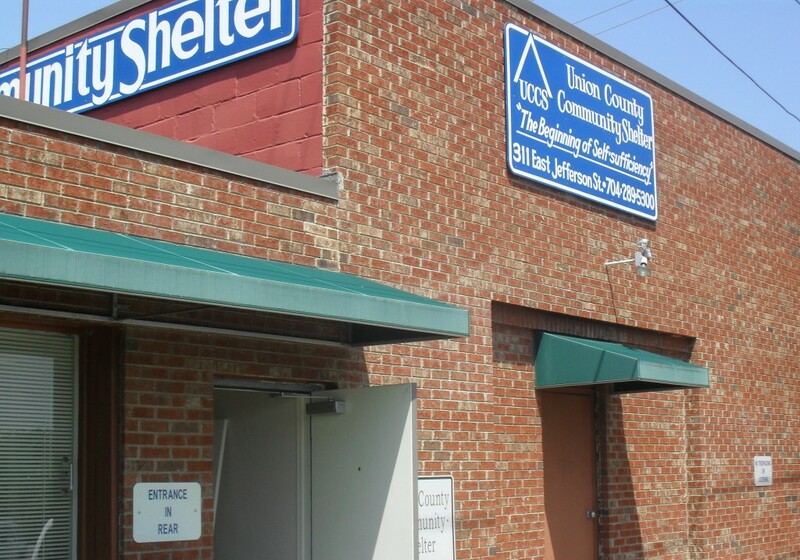 The Emergency Family Housing Program enables us to place a Union County family into a local motel or area house/apartment for a period of time based on their need and our resources. Clients are encouraged to eat in the Soup Kitchen for three meals a day and use our laundry services. Clients participate in employment and case management services including budgeting and savings to move them quickly into independent housing. Case managers work with other community resources to assist in rapid rehousing assistance for clients. Clients must accept and implement case plans to work toward independent housing. As the Community Shelter is a small, private agency funded by local donations, we can only serve residents who lived in Union County prior to their homelessness.